Leukemia Fighter! (CML); I Am Dancing and Traveling My Way Through: Do I Need a PCR Test; or is a Blood Test Enough? 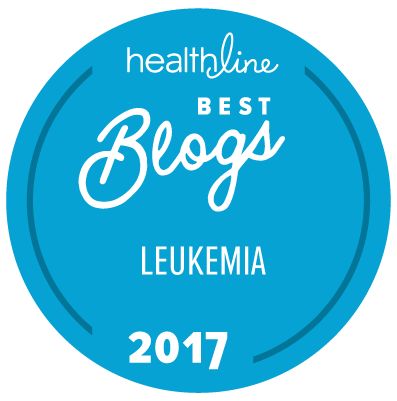 Recently I have read posts and questions from other CML patients stating that their oncologist’s assessment of their progress is “very good” based solely on Complete Blood Count, otherwise known as a CBC. While this is an extremely important test, that needs to be run periodically during our treatment, it is by no means the absolute marker of our progress against CML. My recent test results are a prime example of why we, as CML patients, need to have a Polymerase Chain Reactiontest, otherwise known as a PCR, in addition to a CBC. A PCR test measures the actual Bcr-Abl cancer causing gene in one’s blood or bone marrow. It is the test that actually detects the amount of disease, which is in your body. If my oncologist had relied solely on my CBC, we both would have had a false sense of well-being; you see, my CBC was considered “normal”, with the exception of borderline low red and white cells, and low blood sugar, everything else was perfect! It was all perfect until the important test results came back three weeks later; those results, the ones from the PCR, showed a remarkable increase in the cancer causing bcr-abl gene. What this means is that your blood work may appear perfectly normal while your bone marrow is gearing up to take control again; it may not happen overnight, but eventually the counts in your CBC will once again, begin to rise. The beauty of getting a glimpse into what is going on in your bone marrow is that you can adjust your treatment according to your PCR tests, prior to CML going into blast crisis, or creating a mutation. Consider the PCR test a window into your marrow; it is THE test that should be used to monitor ALL CML patients; hopefully all oncologists that treat CML patients will eventually use labs that use the International Scale of testing, so that we will all have the most accurate information regarding the progress of our treatment of CML. Because of the increase in my PCR test results, I am going to have to increase my Sprycel intake from 70 mg per day to 100 mg per day. I began my new treatment yesterday and I can already tell that it is going to be a rough adjustment. My spine and bones are aching, I am extremely tired and the peripheral neuropathy in my hands and feet are screaming. Hopefully my body will begin to adjust to this increased dose of Sprycel and the side effects will lessen. I am going to try to tough it out, but will have Gabapentin, Voltaren Gel, Lidocainepatches, Meclazine and Baclofen on hand in case of an emergency! I must find a way to endure the side effects, so that I can snap this damn CML back to a negative state! Oh the things that we must endure to stay alive! My Oncol. is a 50/50 research/clinic doctor...he's involved currently in a curative study at Hopkins. 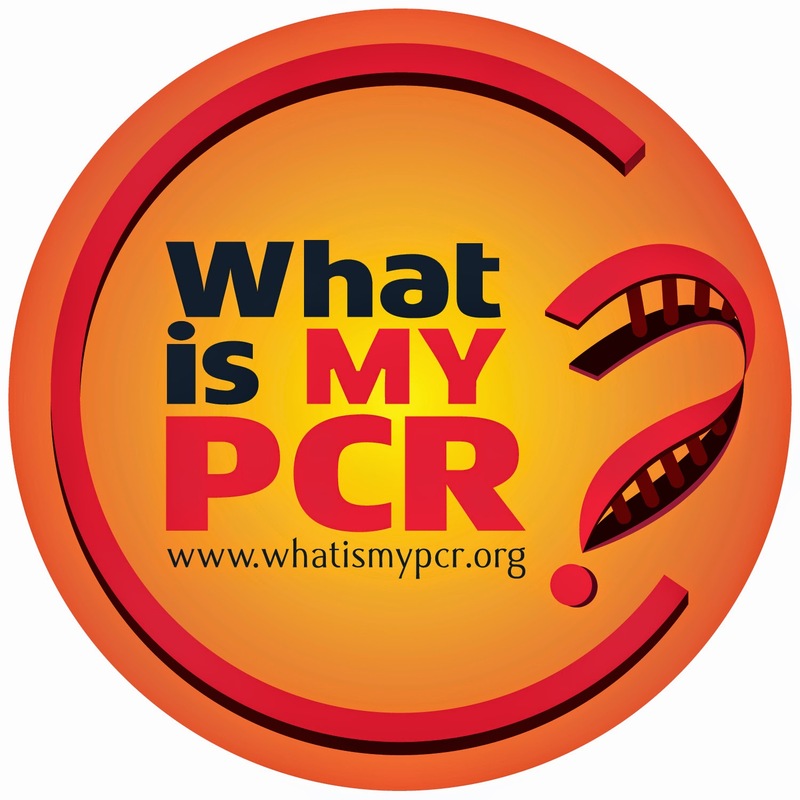 According to him, a PCR test does not = a Marrow Biopsy. According to him, the last thinking is that an actual biopsy is needed no more than one time per year, and thats for molecular response measurements. The CBC is used to determine a CHR, and nothing more of course...but an extended test of blood with FiSH can measure the % of bcr/abl present...again, this according to my Onc. who is a CML specialist.